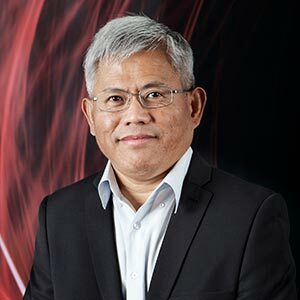 Khai Toong Tan (KT) has three decades of experience as a Quantity Surveyor for capital works projects, and holds a Diploma in Building and a Degree in Building, Economics and Quantity Surveying. His experience has been divided between consulting and contracting roles providing him with a comprehensive skillset. Within his role, KT has been responsible for project cost estimation at the concept design stage and cost planning at various stages of the design process. He also undertakes selection and recommendation of procurement methods, preparation of tender documents, project contract administration and budgetary control to ensure the final project cost is within budget.